People with good hearts and caring souls are always seeking ways to use their financial resources to help others. Many of these efforts are obvious. 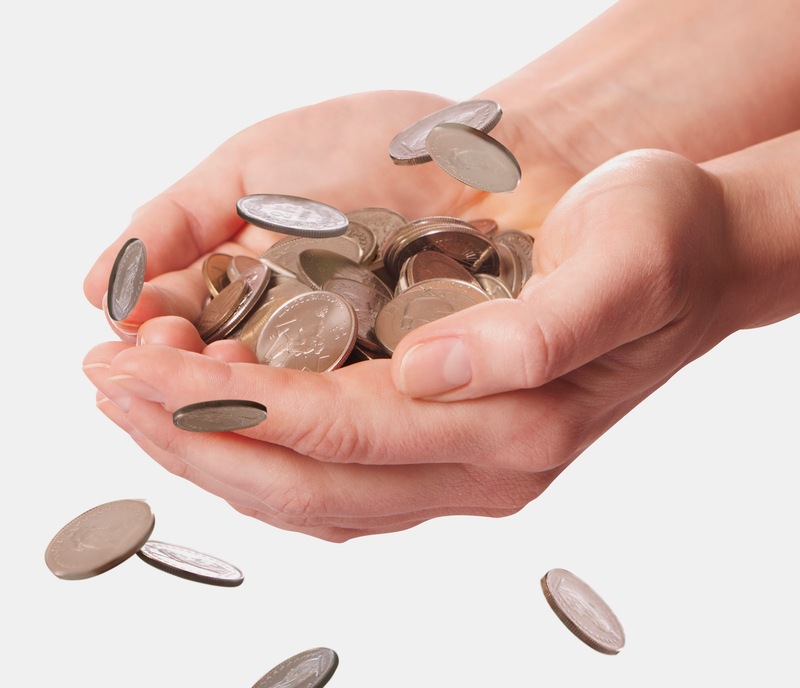 Giving money to an outreach center, or buying items to help a civic organization are great. One of the most overlooked ways to help people financially is through the funeral services. Yes, it's a bit morbid to dedicate money to centers that focus on a subject like death, but the need is real! Each time a person passes away, it's a gamble whether their loved ones can afford a funeral or memorial. Many folks who are well known in a town or neighborhood pass without a family that can afford an appropriate funeral, burial, memorial or tribute. One of the least understood charity offerings by individuals with financial means, is to the funeral and memorial industry. Many families can't afford elaborate burials and ceremonies for their loved ones and friends. Sometimes, a deceased person's family can't even afford a casket, cremation, or write-up in the local paper. Most people don't realize that a standard burial casket can cost nearly $5,000 and a paper obituary is not always free. Closure is very important to people of all classes. This type of incredible gesture can be made possible through an online funeral donations site. 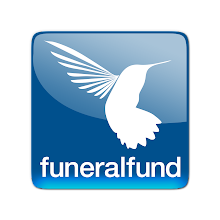 Funeralfund.com is the only online donation site solely for the families of the deceased. Donations for funeral costs of veterans are especially important and needed. The bestowing of a gift of money for burial and funeral expenses is one of the most generous and precious acts of kindness possible. All people want their loved ones to have a proper burial and memorial after death. Unfortunately, not all families can afford to see that their loved ones are treated in the best way possible. Love gifts and other donations are sometimes the only way a person is adequately recognized after death.